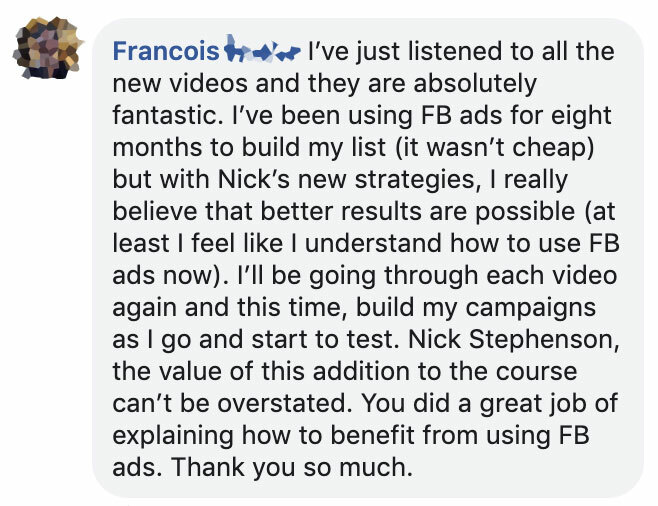 Your Invitation: a no-nonsense, no-fluff training program designed to help you create sustainable, profitable, and scalable Facebook advertising campaigns that suit YOUR business – with full video walkthroughs and personal help from me. Scroll down to find out more. I understand there’s no “one size fits all” strategy to suit every author and every business – we’re all different. We have different experience, skills, goals, and circumstances – which is why over the course of this detailed article series, I’ve shown you a process you can use to discover what works for YOU. 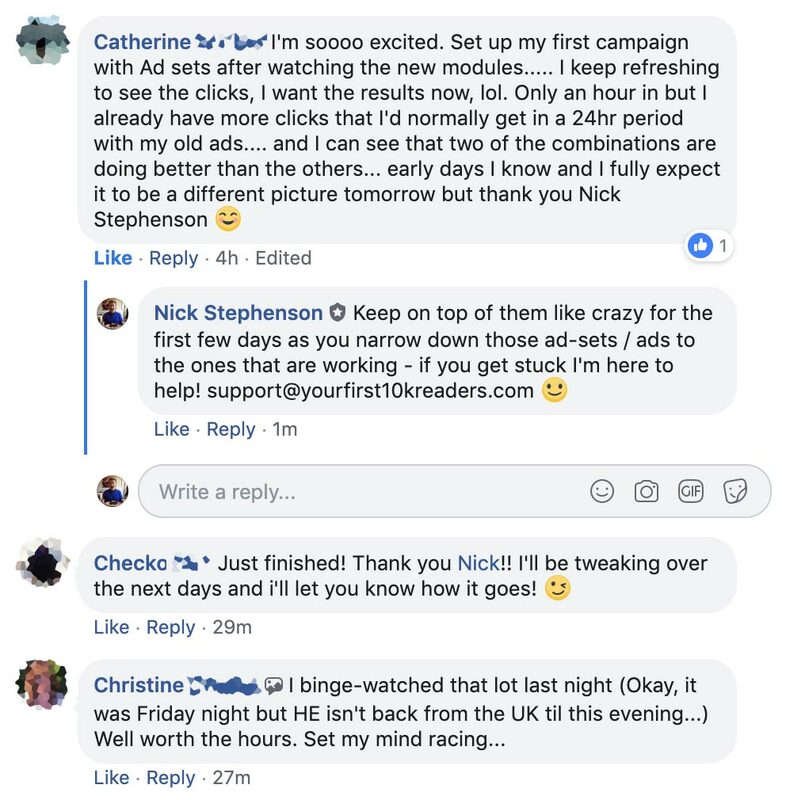 And if you’d like more detailed instructions – a “do this, then do that” walkthrough – and you’d like to get personal help from me, then I’d love to partner with you in my FB Growth Machine program. I’ve been successfully using Facebook ads for years – and have spent well over $100,000 (of my own money) to figure out what works. 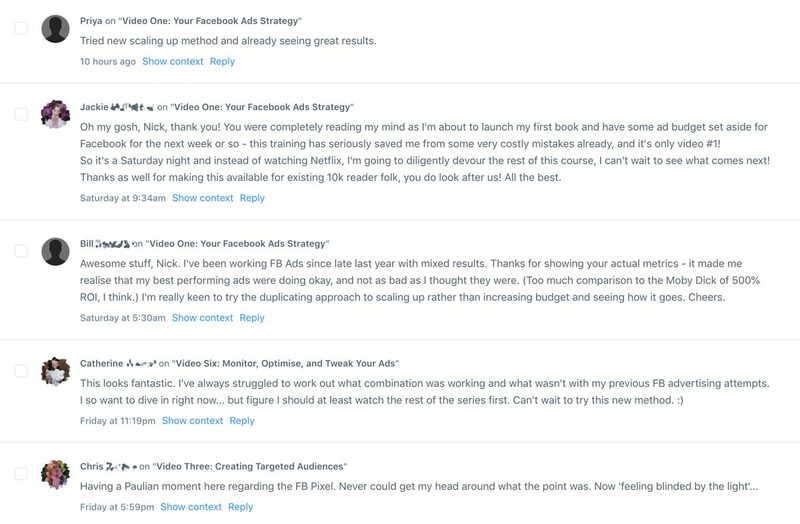 I regularly see over 100% ROI on my best ads – as I’ve shown you in the article series – and I’ve developed a process to focus my efforts on strategies that have been proven to work. 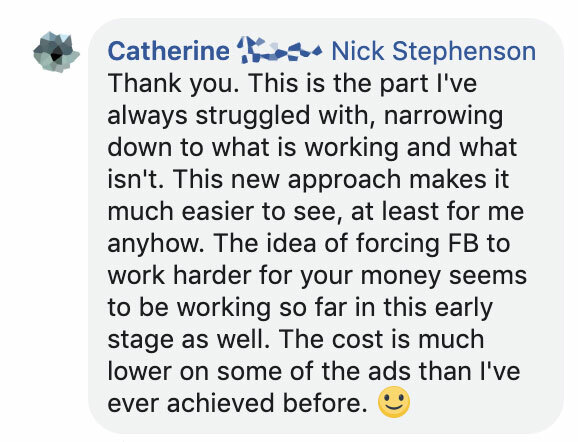 In the FB Growth Machine program, I’ll show you – start to finish – how to optimise your business to support effective ads, and how to build effective campaigns, monitor their performance, and scale them up – profitably. In short, I’ll give you an end-to-end “blueprint” to follow to make sure your Facebook advertising is bringing you great longterm results, 24/7. If you’re an author – in any genre – and you want to develop a system for driving high-quality traffic, converting that traffic into fans and sales, and then scaling up your results, this program is designed just for you – whatever your experience level. Don’t worry, I’ve got you covered. I’ll walk you through the basics, and make sure you’re set up the right way BEFORE you start investing in ads. I’ll show you how to start off small, and how to grow your budget slowly over time, making sure you stay profitable. I’ll show you a new approach to testing multiple audiences and scaling up – using Facebook’s advanced data reporting and audience targeting, I’ll help open up a whole new world of potential readers for you and your books. Over 3 hours of in-depth video tutorials, showing you my computer screen as I walk you through everything you need to do to build your ads, monitor and refine them, then scale them up (profitably). There is no “one size fits all” approach to business – I’m on hand to help you refine the material to suit YOUR business, and answer any questions you might have personally. Think of me as your private FB ads coach. You’ll get instant access to all the content, which you can stream online 24/7 or download to your device to watch offline. There are also text walkthroughs, PDFs, and additional content you can download to supplement your learning. I want to make this no-risk for you. 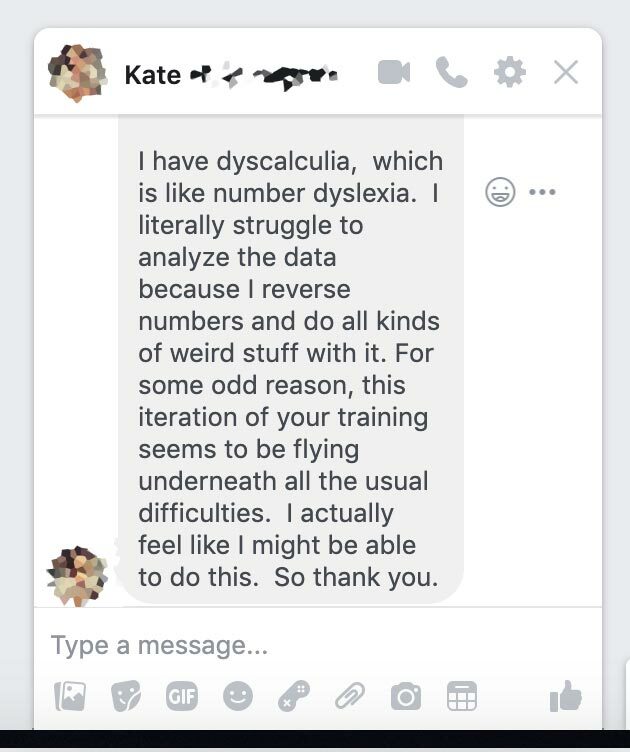 When you enroll, you can access ALL the material, get support from me, and if you decide the training isn’t right for you – just let us know within 30 days and we’ll give you a full refund, no questions asked. The FB Growth Machine program comes with our standard no-questions-asked 30 day guarantee – so you can test drive the training and personal support for 30 days risk free. As soon as we’ve received payment, we’ll automatically set you up with a username and password (which we’ll send to you via email) so you can access the lessons and resources at your convenience. Yes. If you change your mind, just let us know within 30 days and we’ll refund 100% of your investment, no questions asked. This way, you can get hold of all the material and make an informed decision, no risk to you. The training takes around 3 hours to watch, plus any additional resources – and, of course, schedule time to implement it! You should be able to watch, absorb, and implement the material within a week – but I’ve designed the program so you can progress at your own pace (it’s not a race!). In general, once I’ve got everything set up, I only spend about 20 minutes per day monitoring and adjusting my active ad campaigns. So once the hard work is done, it gets a lot easier! Will this work for [insert genre here]? Yes. This training is not genre specific. 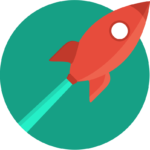 We’ll help you figure out whom best to target and how to create effective advertising campaigns to reach your readers – whoever they might be. What if I only have one book? The more books you have, the higher your potential Lifetime Value (LTV) per sale – which makes it easier to earn a higher ROI on ads straight to your book pages on the ebook stores. There is no fixed “number of books” you need to start advertising – it all depends on your circumstances and your goals. But even with just one book, advertising is also still a hugely effective way to grow your email list, brand exposure, and boost results during a promotion – even with a limited catalogue. Remember, there is a 30 day guarantee – so you can try all the training risk free. IF THIS TRAINING SOUNDS LIKE A GOOD FIT, JUST CHOOSE A PAYMENT OPTION ABOVE AND YOU’RE GOOD TO GO!